The Carters attended a wedding in New Orleans. 4. 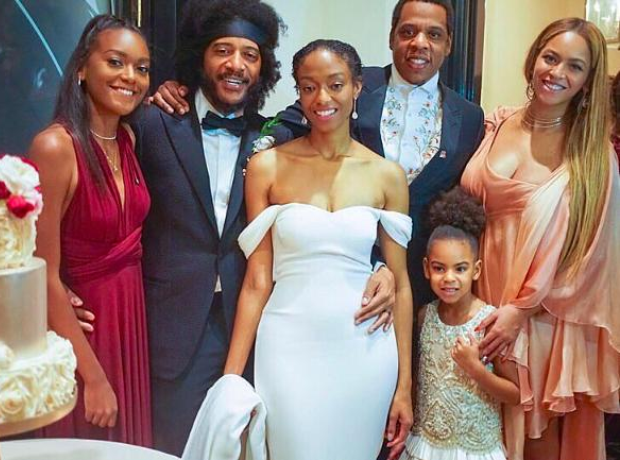 The Carters attended a wedding in New Orleans.